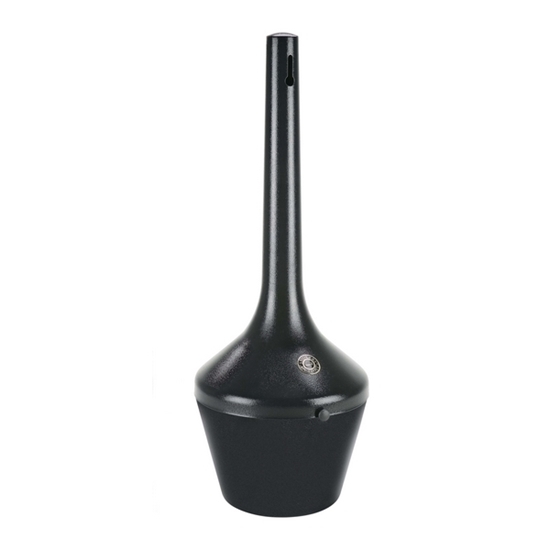 This Smoker's Outpost outdoor cigarette ashtray is 40" tall and made of commercial grade steel. This cigarette disposal post extinguishes cigarettes quickly through oxygen restriction without the use of sand or water. 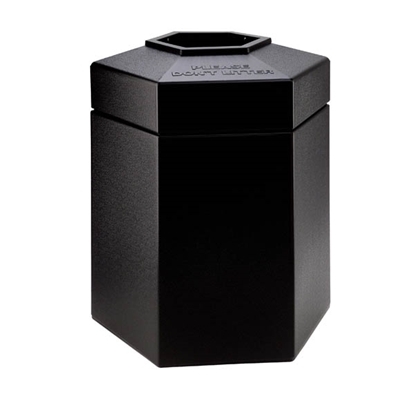 Features a 12-quart urn with an attractive steel construction. Keep your restaurant, park, or shopping center clean of cigarette butts with this cigarette and ash receptacle.